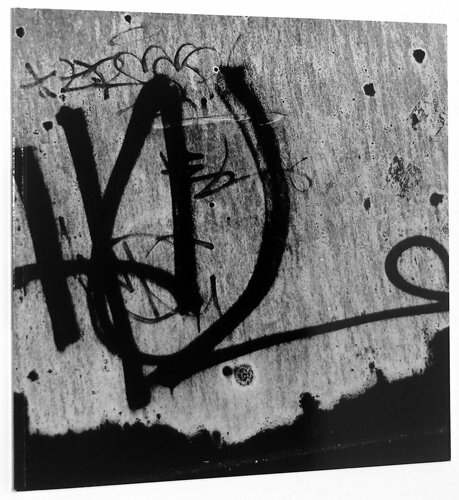 Siskind, one of the most influential photographers and teachers of this century, was associated with the Photo League in New York in the 1930s, and in the 1950s gained recognition for his photographic abstractions. This book includes a selection of abstract images made in recent years in Mexico, Morocco, Peru, Brazil, and the United States, and presents selections from his "Tar Series," made between 1986 and 1988. The essay by Charles Traub explores how travel and the road have altered Siskind's creative vision.